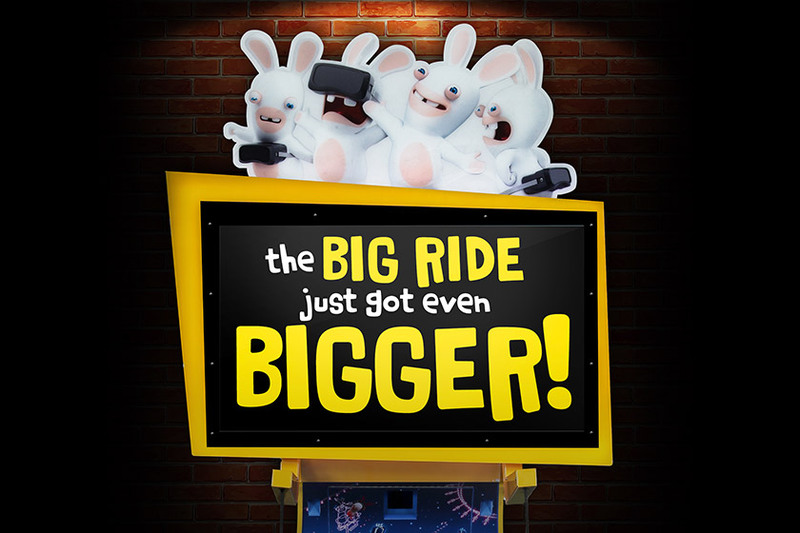 Leading game manufacturer LAI Games made a big announcement at the IAAPA about its unattended Virtual Reality attraction, Virtual Rabbids: The Big Ride. 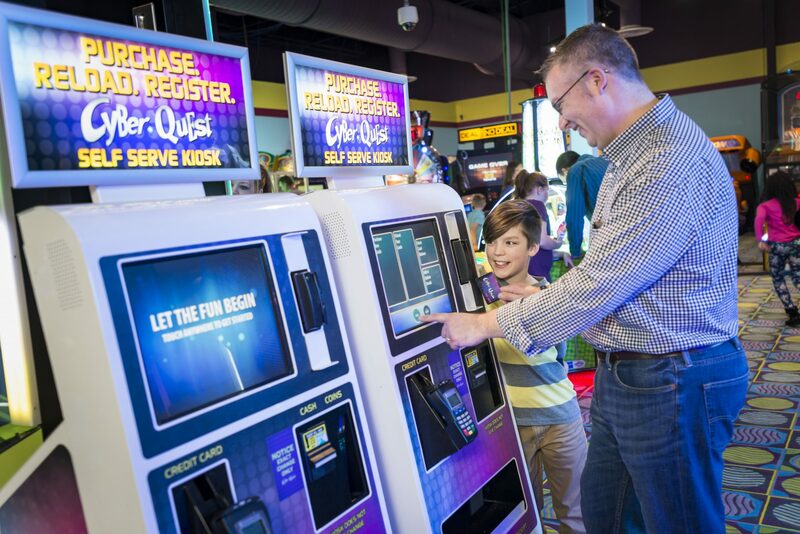 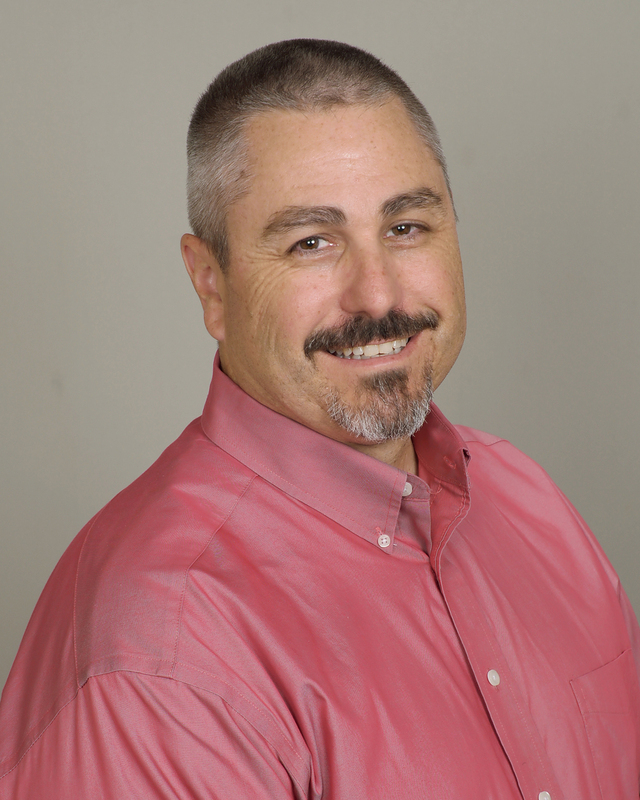 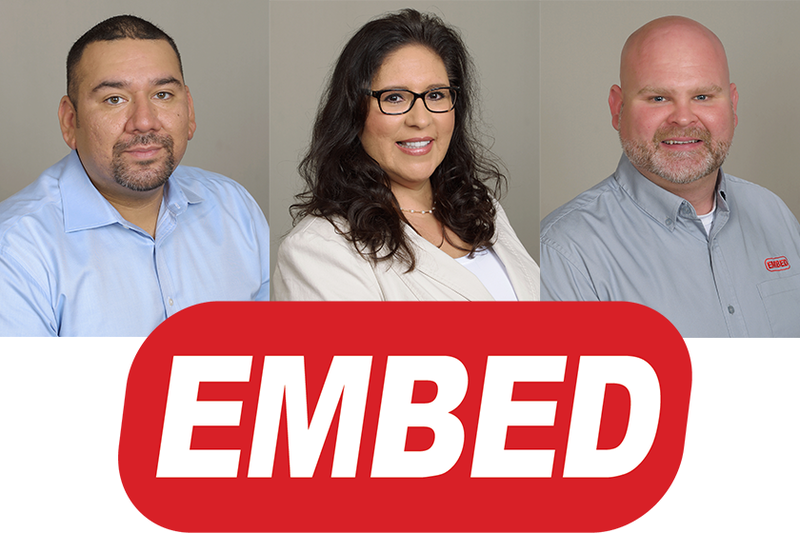 Cyber Quest is at the forefront of FEC innovation with the announcement that they are installing Embed in six Stations Casinos in Las Vegas. 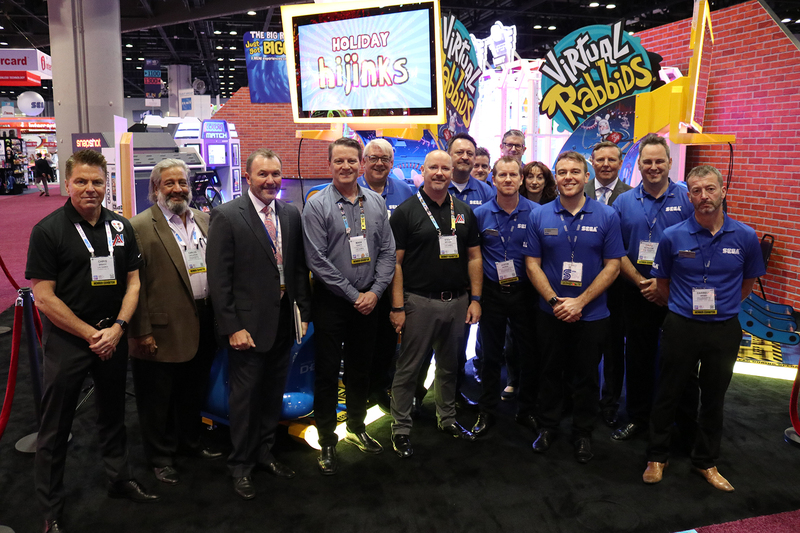 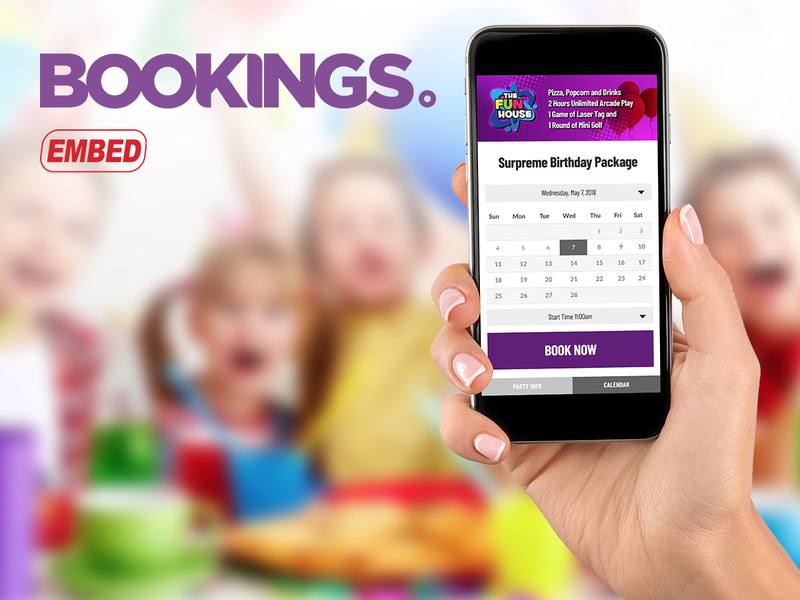 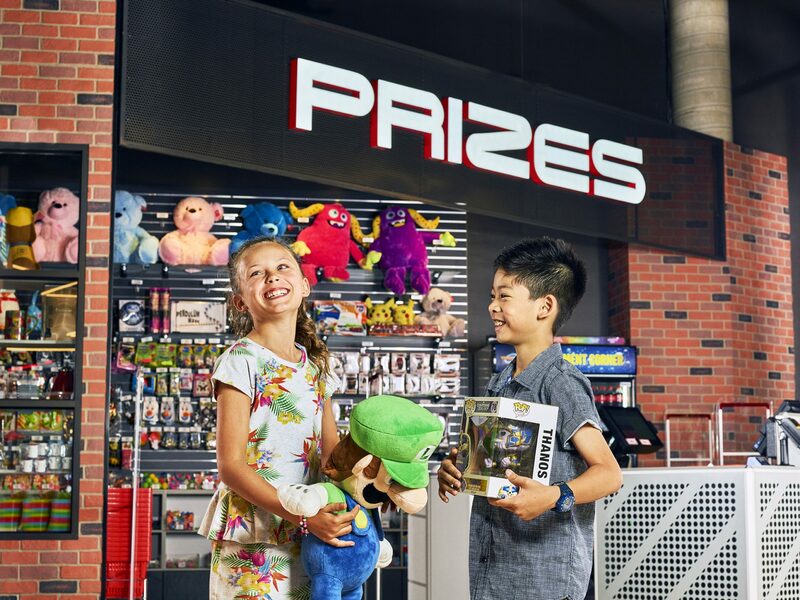 Trusted Out-of-home Entertainment brands LAI Games and SEGA Amusements International Ltd have launched a new multi region distribution partnership. 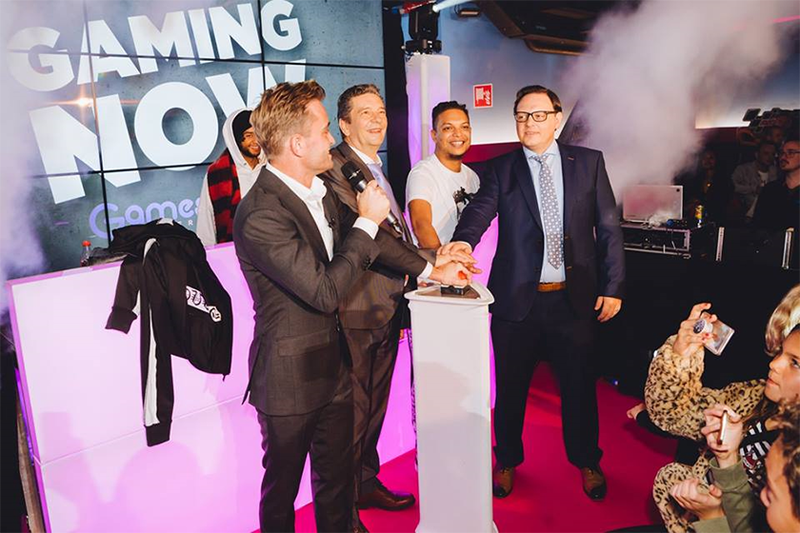 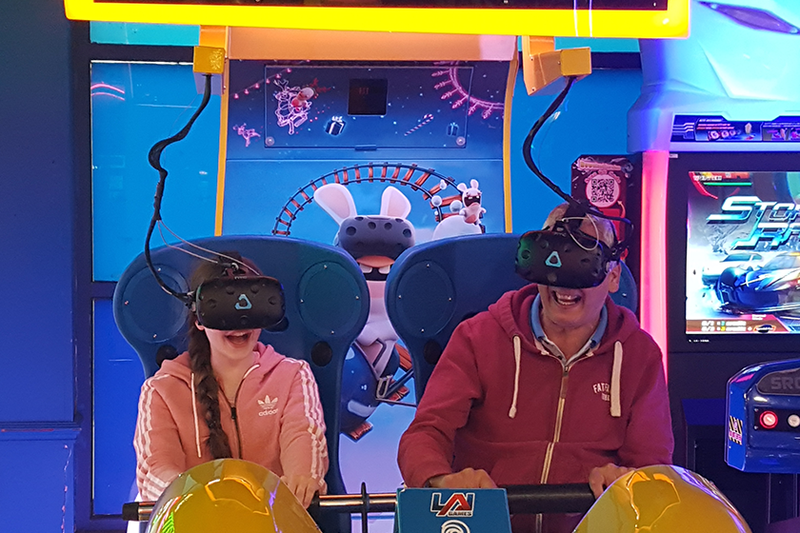 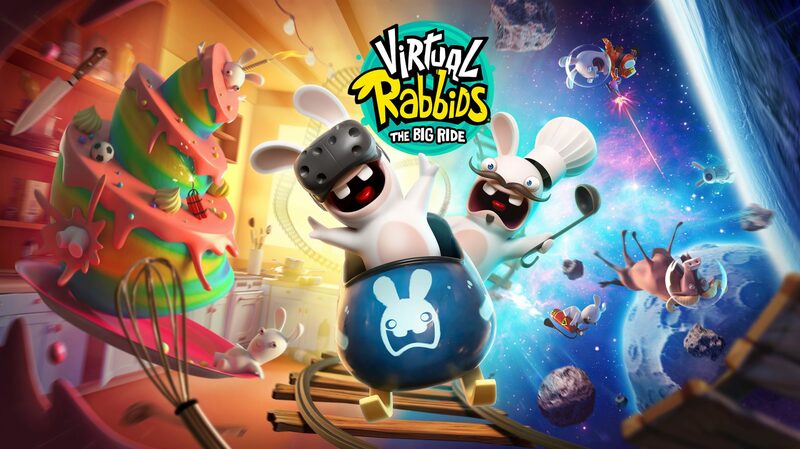 Leading game manufacturer LAI Games is set to announce BIG news regarding its hit VR attraction Virtual Rabbids: The Big Ride at the IAAPA next week.